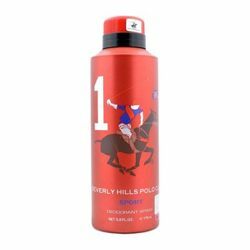 Cinthol Cinthol Play, Intense, Dive Pack of 3 Deodorants Cinthol Deodorants For Men,Get an intense, masculine fragrance with warm, woody notes of Cinthol Intense. Experience true freshness that will make you feel active all day. 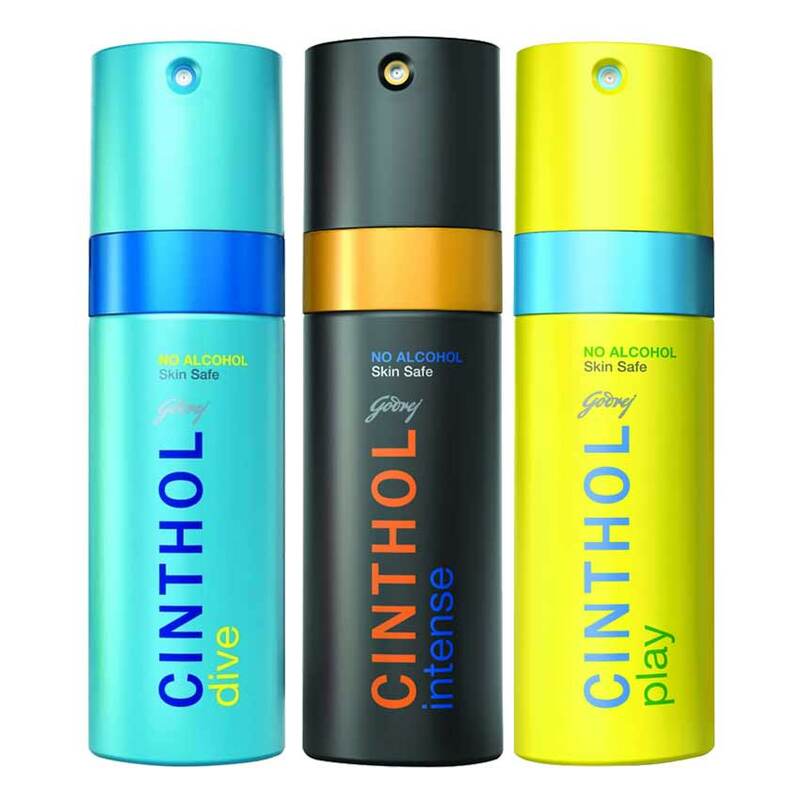 Cinthol by Goodrej a high quality deodorant spray for men comes with a power pack of freshness. Product #: Regular price: Rs.525INR525(Sale ends 01 January ) Available from: DeoBazaar.com Condition: New In stock! Order now!